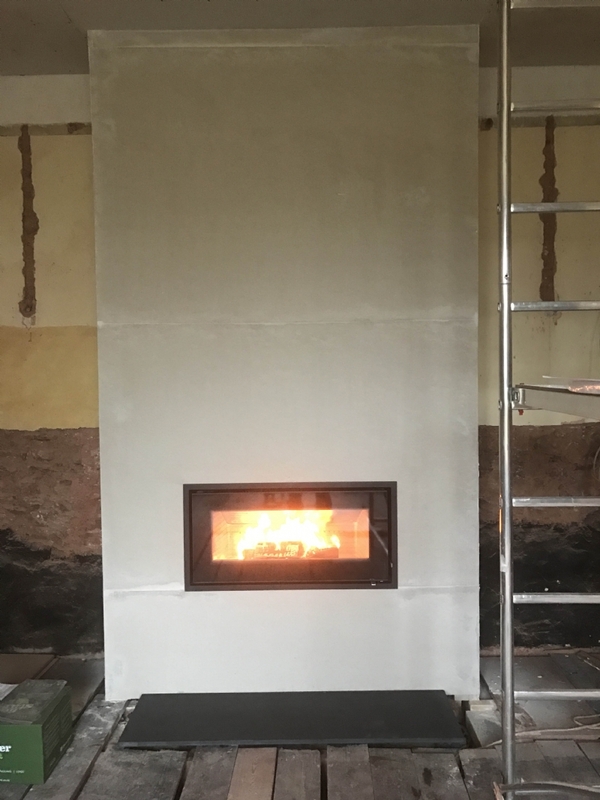 Complete reconstruction of a fireplace wood burning stove installation from Kernow Fires. 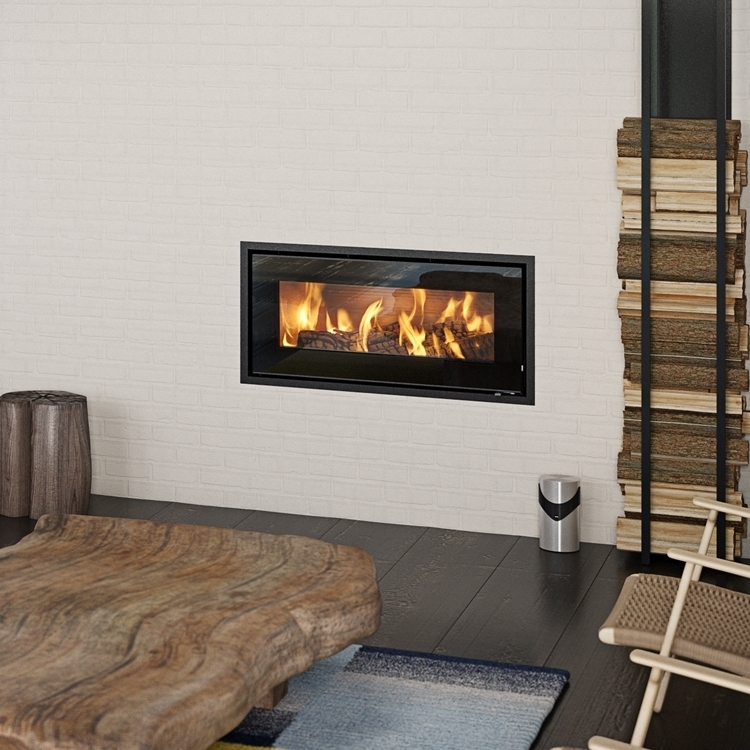 The Dowlings were undertaking a complete renovation project including their dated fireplace. 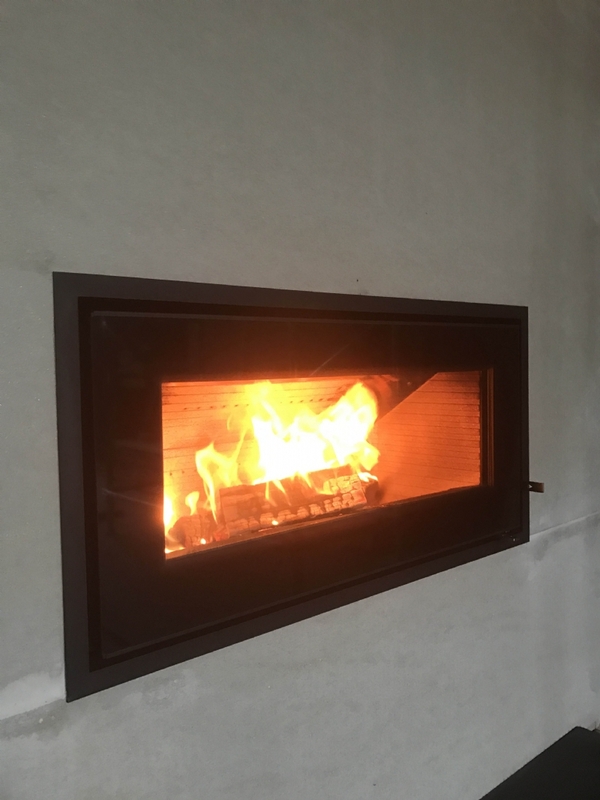 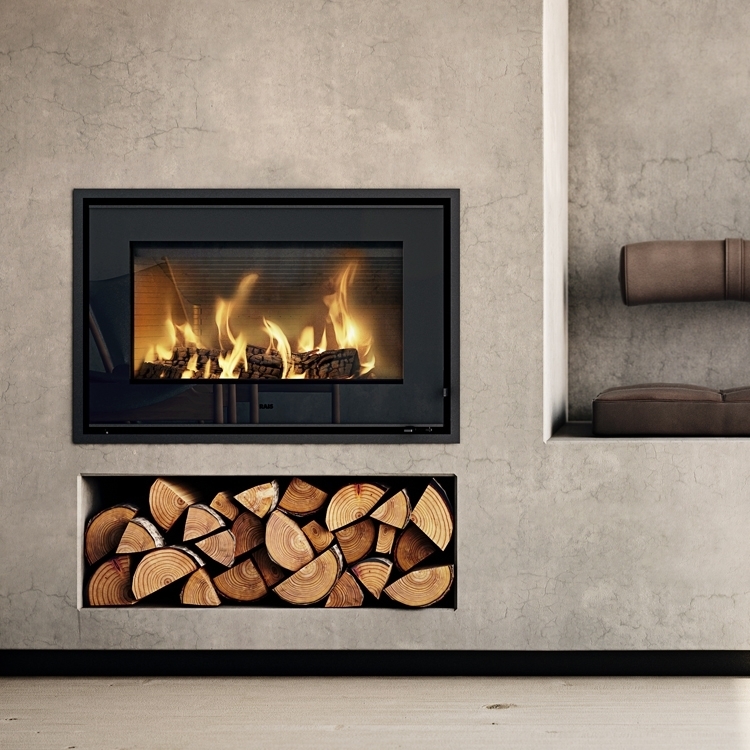 With their aspirations to completely transform their fireplace in to a sleek modern Kernow Fires were the right choice for them. 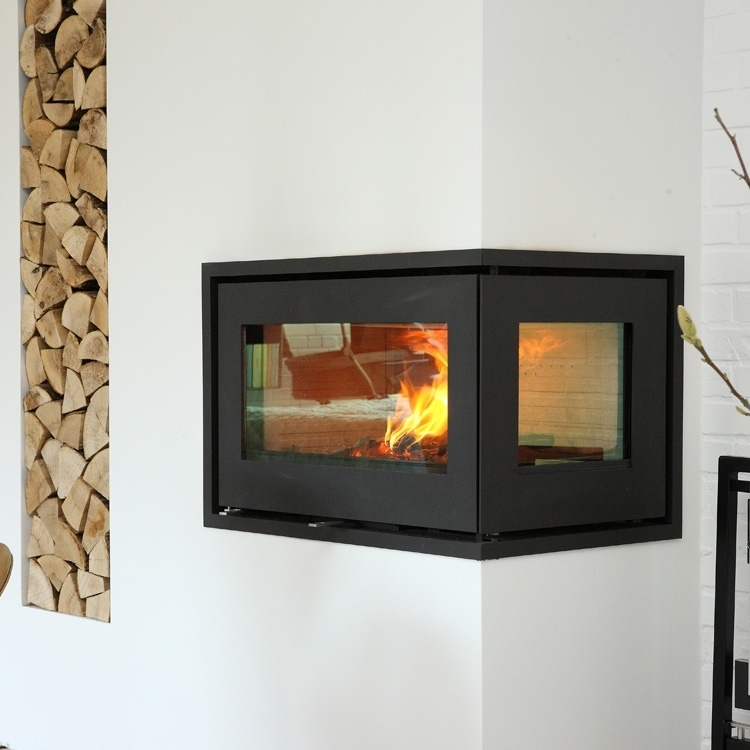 We built up a new fireplace and inset the fire to the agreed specifications, lining the original chimney and fitting anew heart. 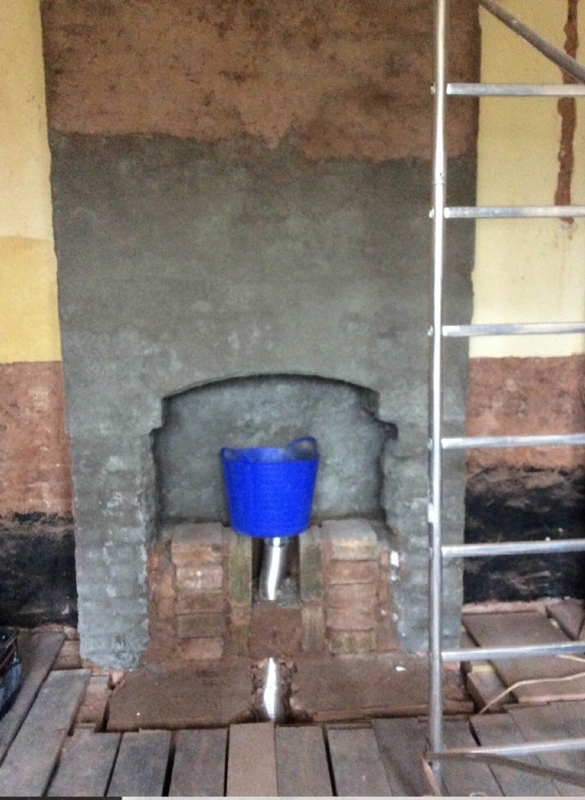 We are looking forward to seeing the room once its all finished!